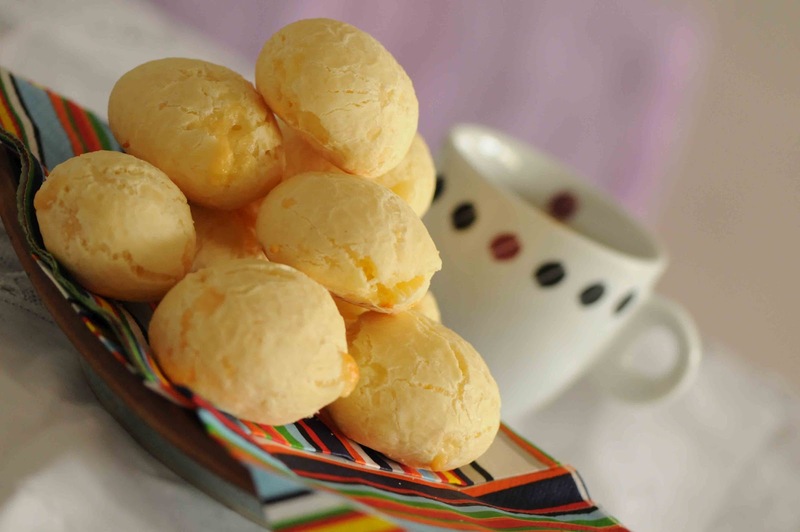 Here's a very tradiotional snack in Brazil. Loved by many people who are just visiting the country. 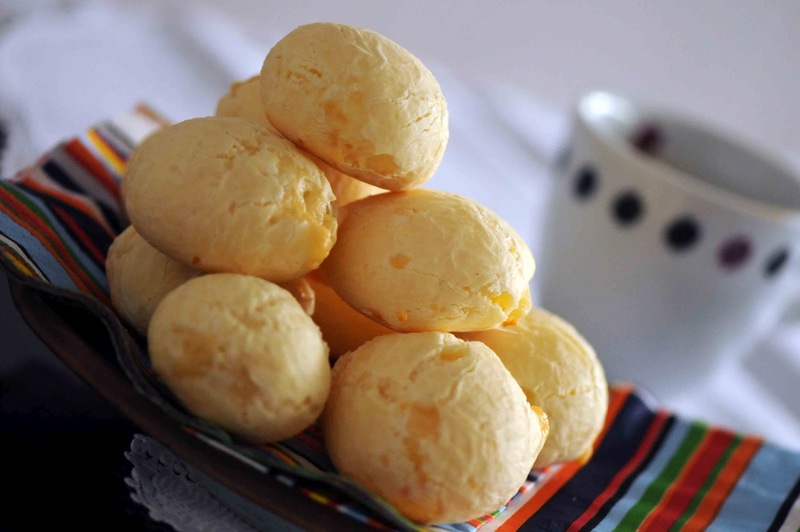 "pão-de-queijo" (cheese bread). The salty snacks mostly sold in "lanchonetes" (cornered snack shops) or in coffee shops. They're crispy on the outside and chewy and cheese flavored inside. Even better, they're easy to make, just find the right flour. Once, a young misionary from a very widespread religion, was visiting my grandma's house. He was trying to teach her "the God's word". They say, they never come back after a "failed" visit, but after 3 or 4 visits, we found out why this insistent drop in: My grandma was always feed him, snacks and even lunch! 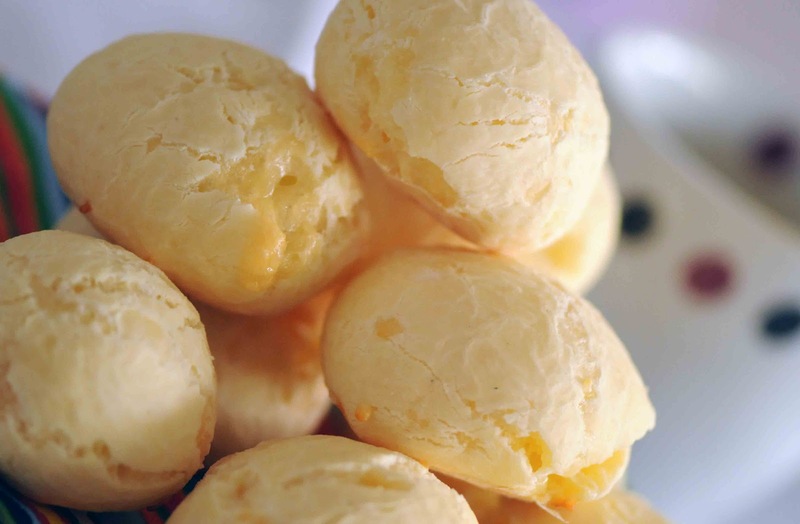 Specialty foods like farofa, arroz com feijão and for sure pão-de-queijo. How can i live from now on without pão-de-queijo and farofa??? 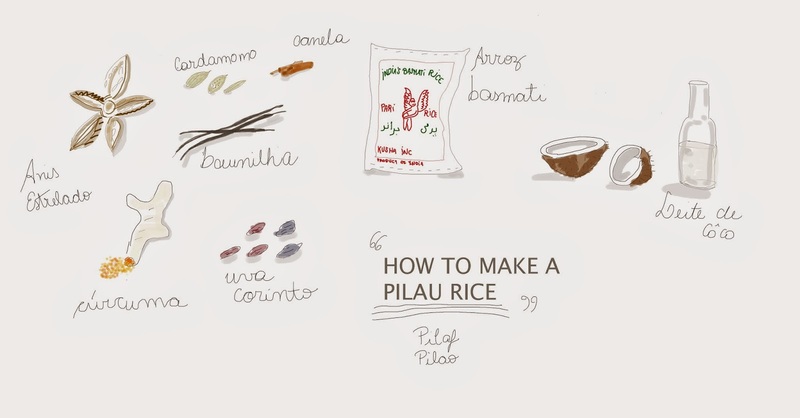 Blanch the tapioca flour with the tepid water and blend it with your fingers so it doesn' t form pellets. In a saucepan, add the milk with oil and the salt and bring to the boil then add it with the flour. Tapioca Flour can be found at specialty and Asian markets. It is also called tapioca starch.